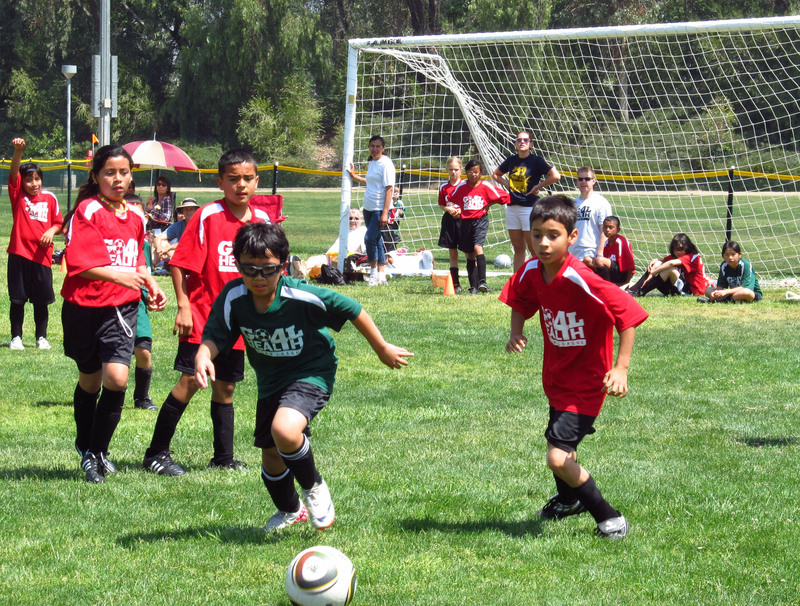 Goal 4 Health soccer league seeks to provide a safe place where families from various communities can connect and experience healthy living. Open to kids ages 3-14 and a ladies 13+. My Campus is a quarterly event open to high school students interested in learning more about the health professions. 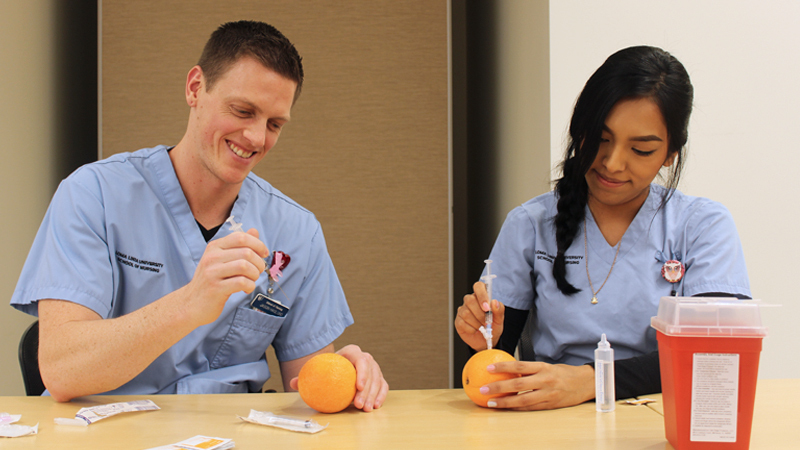 This quarter will focus on the schools of Nursing, Pharmacy, and Behavioral Health. Students will engage in hands-on activities and interact with LLU students through speed mentoring and dinner. Event will take place on February 24th, from 1-6 pm at Loma Linda University. Do you love kids? Want to serve for a day? For a whole year? Fill out our Volunteer Interest Form and we’ll help you find an outreach opportunity that's right for you.